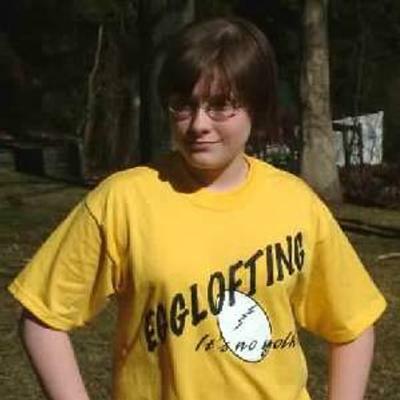 Want to crack up your friends at the flying field? 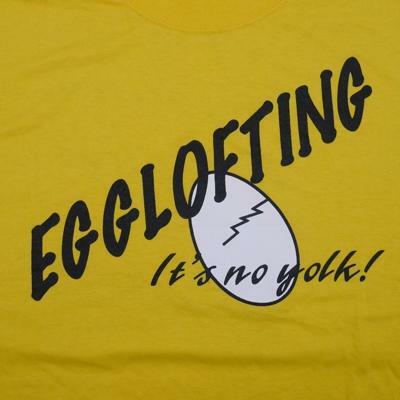 Wear the "Egglofting - it's no yolk" tee shirt! 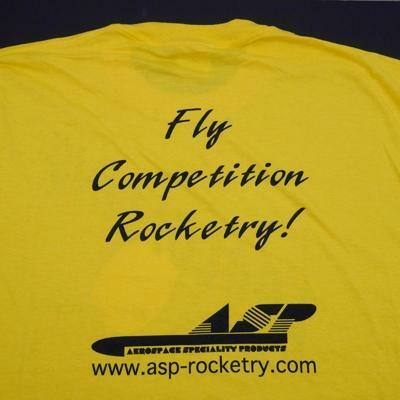 "Fly Competiton Rocketry" on back. VERY limited quantities.